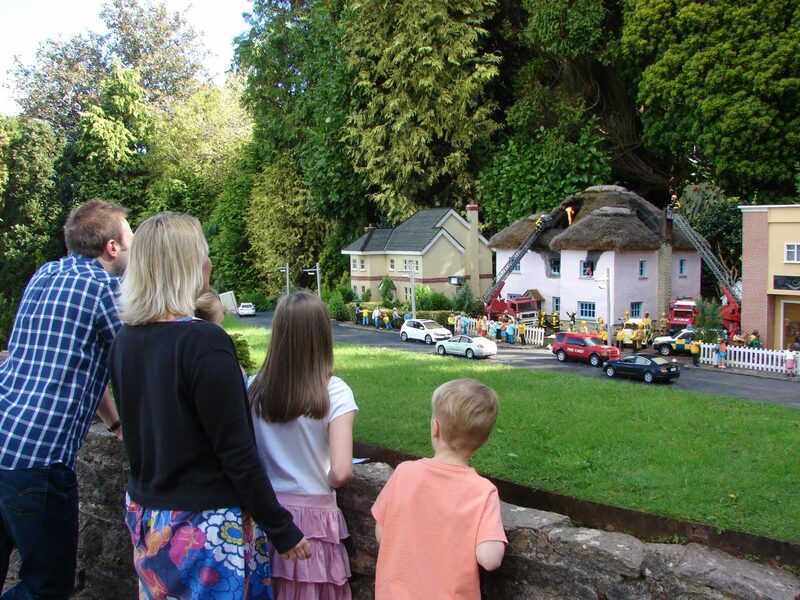 Visit this famous Torquay attraction to take time out from the hustle and bustle of everyday life and feel on top of the world as you see it recreated in miniature. 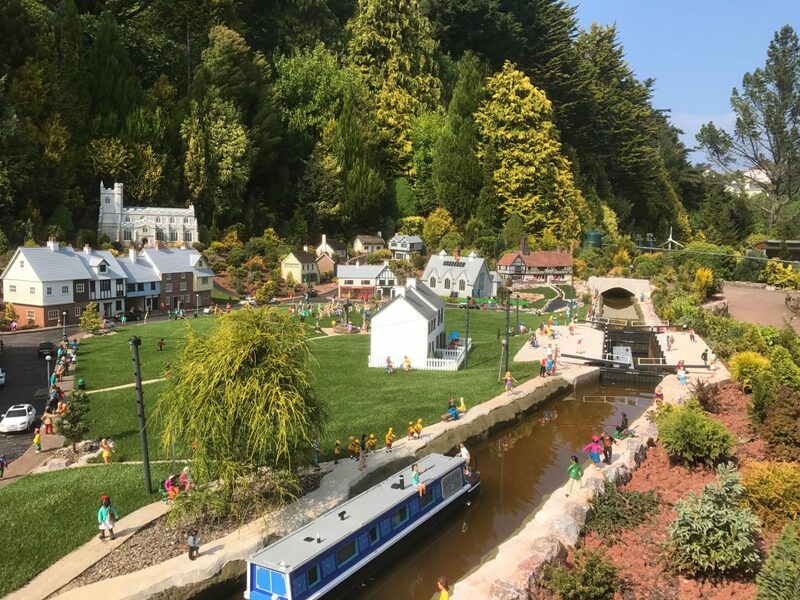 Thousands of miniature buildings, people and vehicles, along with animated scenes and touches of English humour, capture the essence of England’s past, present and future. 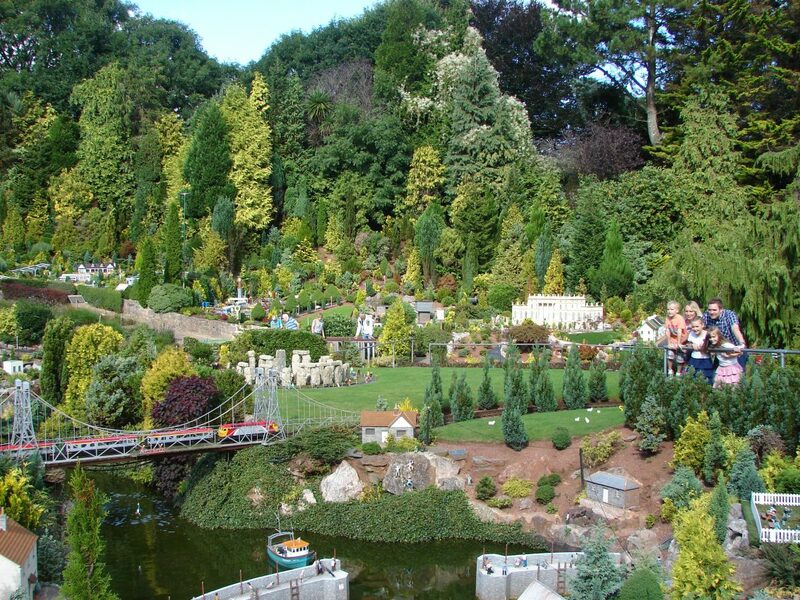 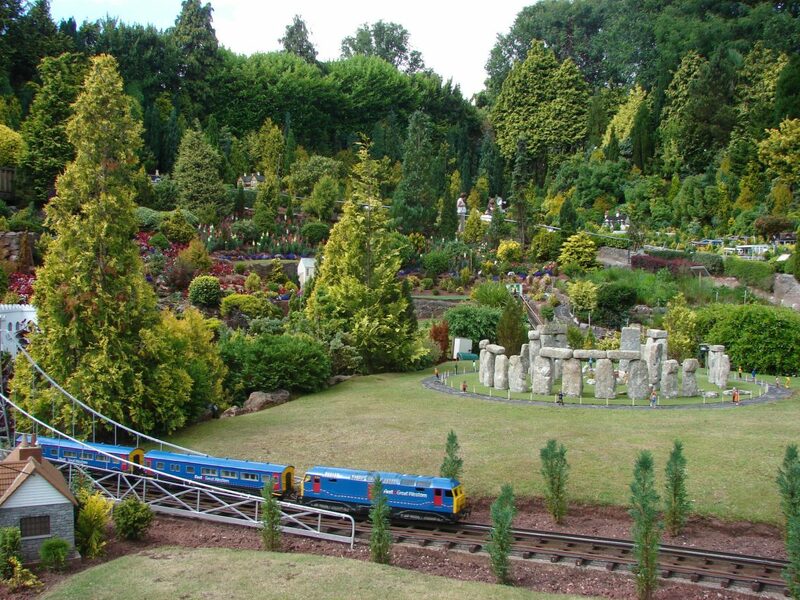 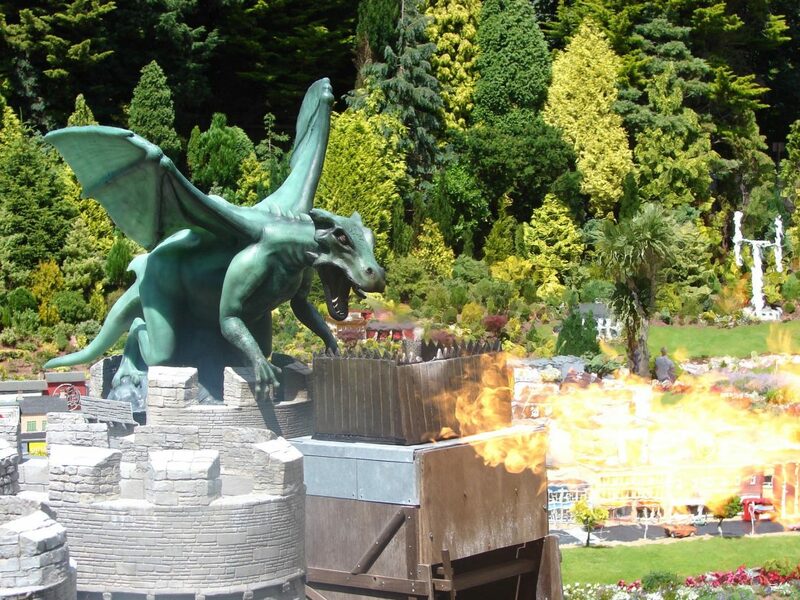 A daytime visit to the Model Village showcases the intricate details of the models and the beautiful gardens. 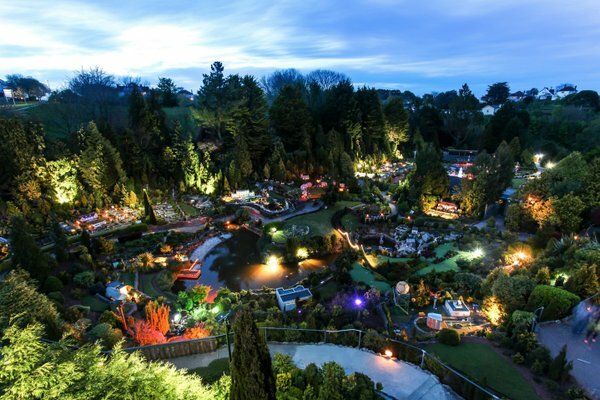 During evening opening, from dusk, thousands of miniature lights create a truly magical and enchanting atmosphere. 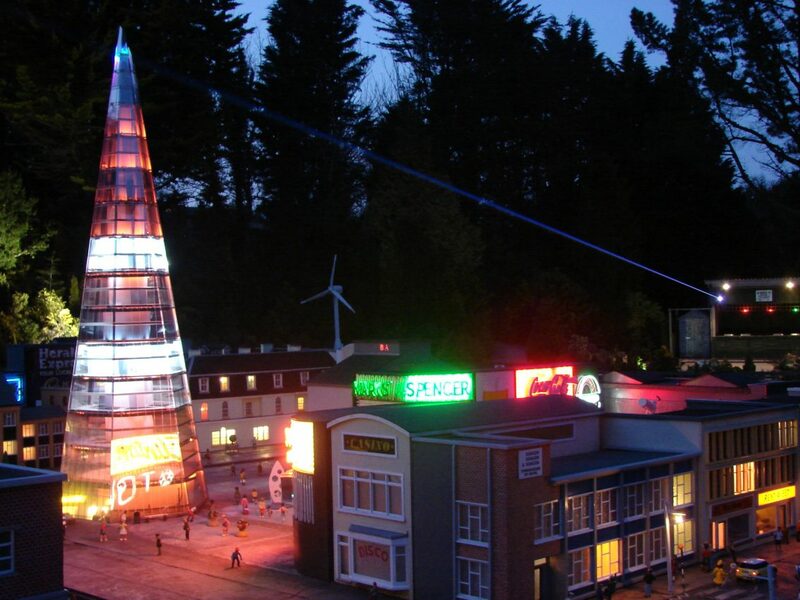 You can see inside many of the tiny houses, even the streets have lamps and cars with working lights. 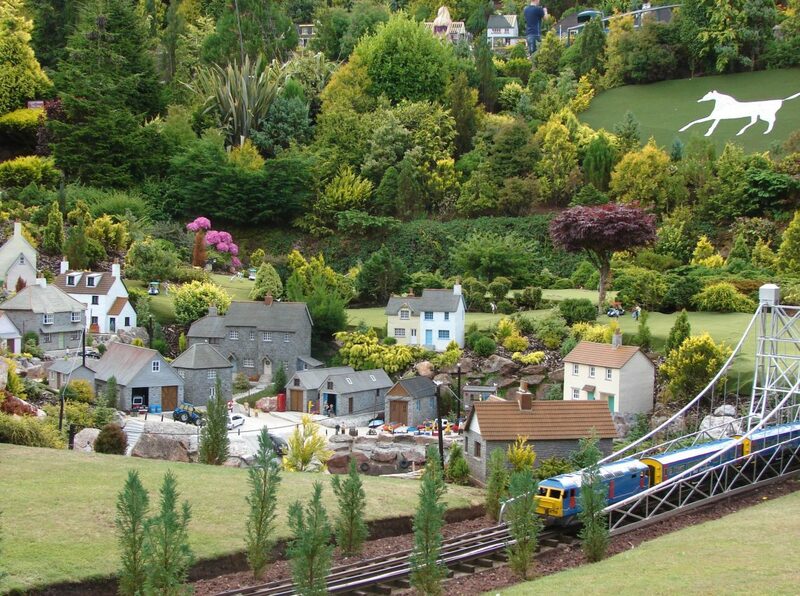 As featured on BBC TV. 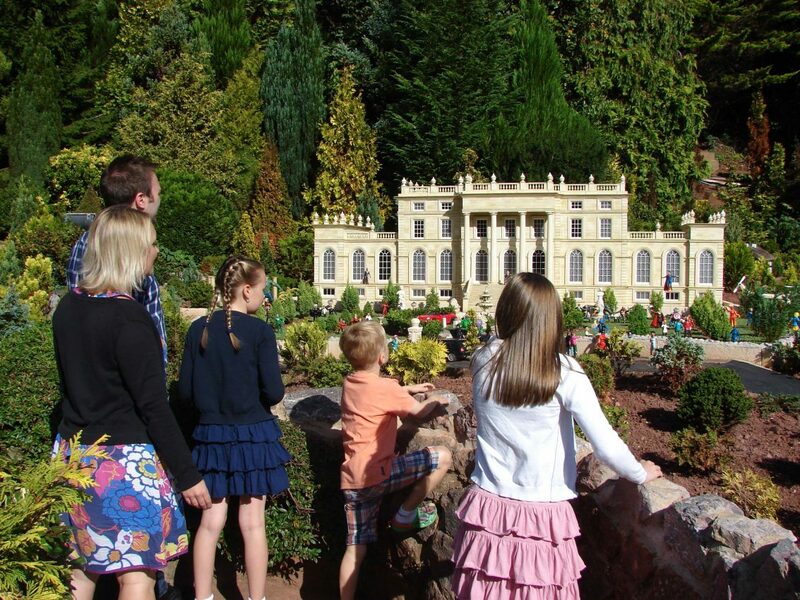 On your first visit, pick up a free photo-pass so you can return once for free, day or evening, within 7 days.